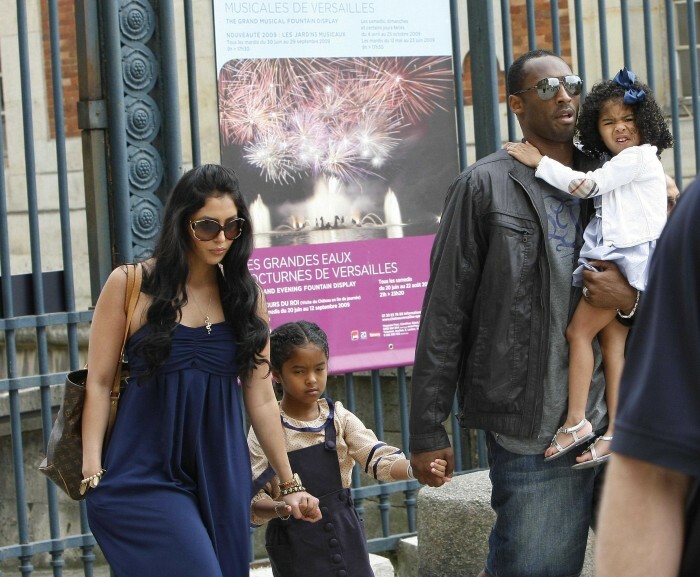 Kobe Bryant and his wife Vanessa were seen touring Paris with their two daughters Natalia, 6 and Gianna, 3 this afternoon. The family of four were photographed visiting Marie-Antoinette’s farm as well as other points of interest yesterday. Can Pregnancy Be Addicting? Some Dr.’s Say Yes!